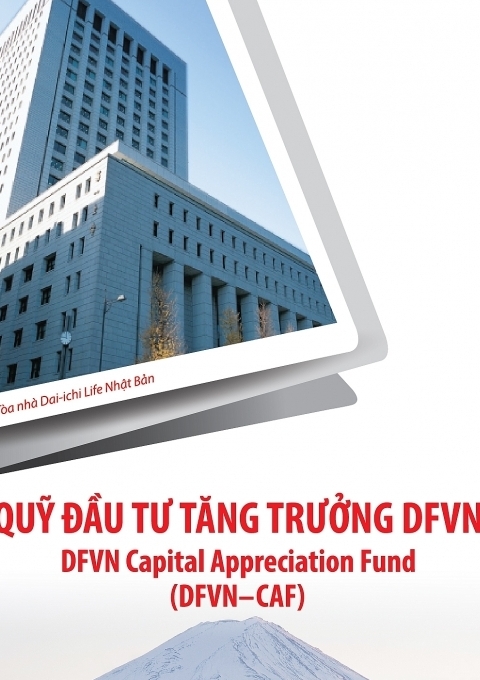 Prudential Vietnam has lately bolstered its charter capital to VND4.128 trillion ($183.47 million), as part of an attempt to reinforce its long-term commitment and investment to Vietnam. 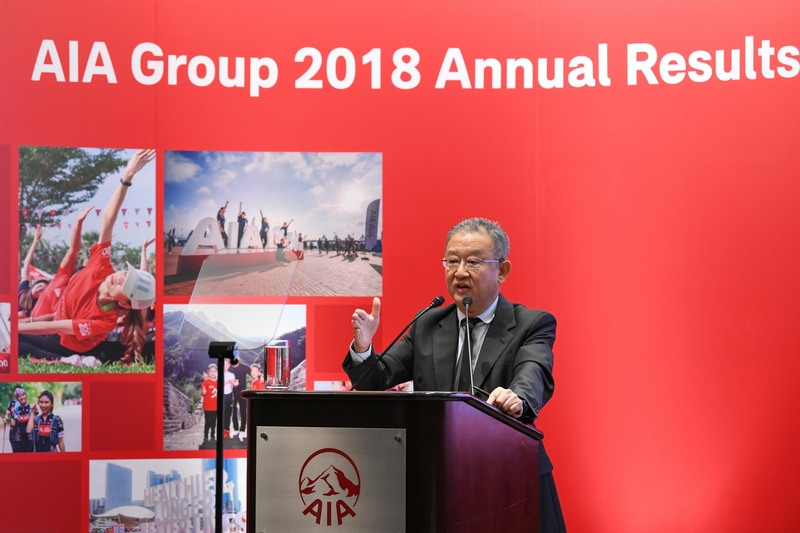 Apart from strengthening its financial capacity, the additional capital will provide Prudential Vietnam with a solid foundation to further boost its investment in enhancing its product offerings and services based on advanced technology, as well as expanding its reach to millions of Vietnamese families across the country. 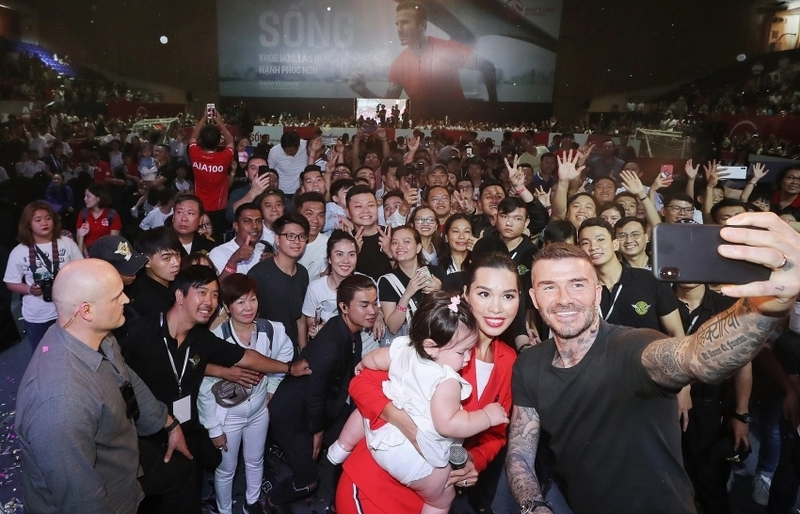 These efforts are expected to generate further growth momentum in its business and help support the on-going development of the life insurance sector in Vietnam. 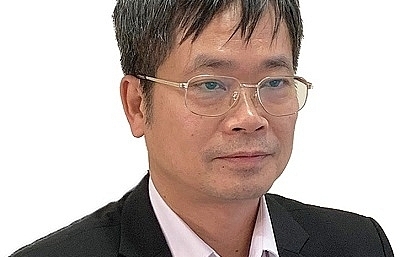 In recent years, Prudential Vietnam has continued to accelerate its business. For the 2017 financial year, the company reported a total revenue of VND16.019 trillion ($711.96 million) from insurance operations, an increase of 20 per cent on-year, and annual premium equivalent of VND3.925 trillion ($174.44 million), an increase of 12 per cent. 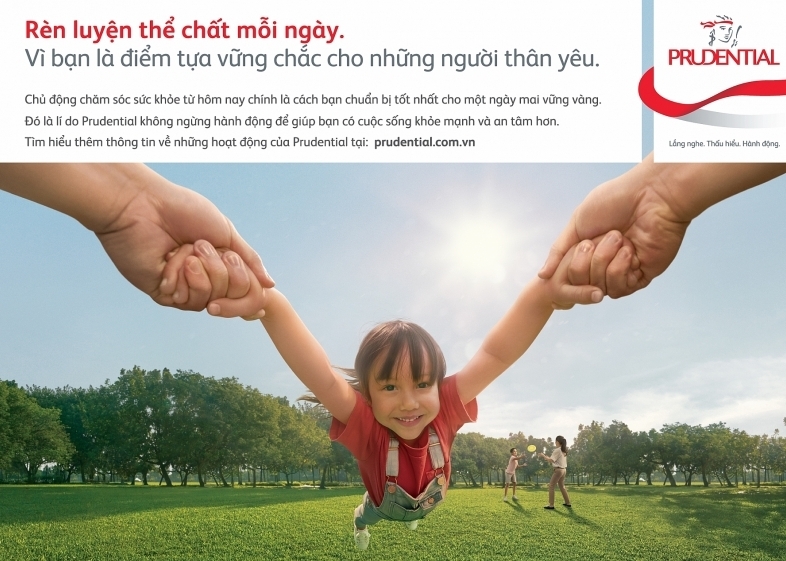 During 2017, Prudential Vietnam continued to deliver on its commitment to provide financial protection for families throughout Vietnam, paying out VND6.261 trillion ($278.27 million) in insurance benefits. 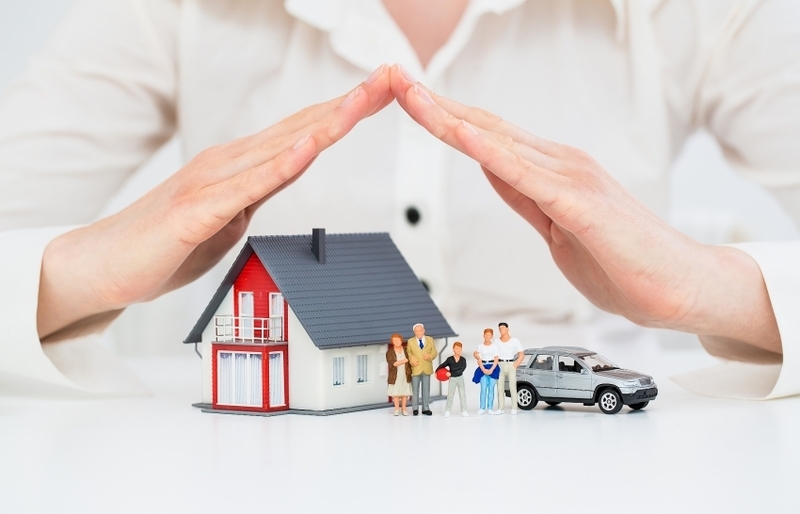 Prudential Vietnam also demonstrated the strength of its insurance business, reporting total assets of VND74.112 trillion ($3.29 billion) at the end of 2017. 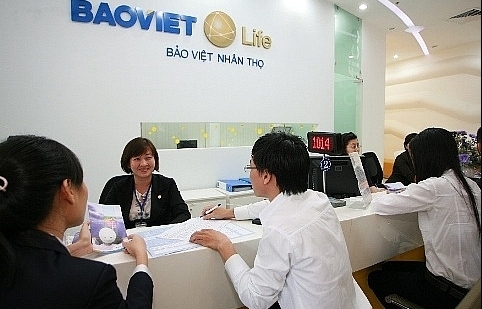 In addition, its total investment into the economy was recorded at VND66.241 trillion ($2.94 billion), the largest amount invested by a life insurance company in the country in 2017. 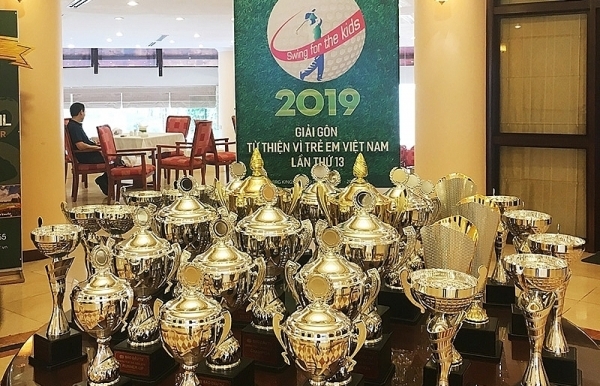 Prudential Vietnam has been recognised for its continued and substantial investments in government bonds over the last few years and is a leading investor in 20-year and 30-year bonds. In line with its long-term business strategy and investments in Vietnam, Prudential has acquired VND5.188 trillion ($230.58 million) and VND2.1 trillion ($93.33 million) worth of 30-year and 20-year bonds, respectively. 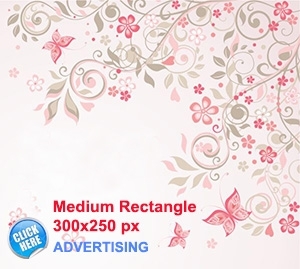 The company provides products focused on saving, protection, and investment. 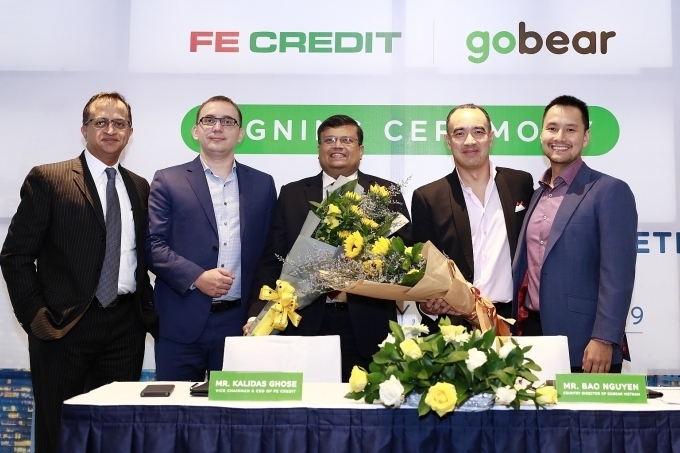 It has a customer base of 1.4 million and over 176,000 financial consultants across Vietnam, an expansive network of over 300 customer care centres and branches located in 63 provinces, and a nationwide hospital/clinic network of over 128 hospitals. 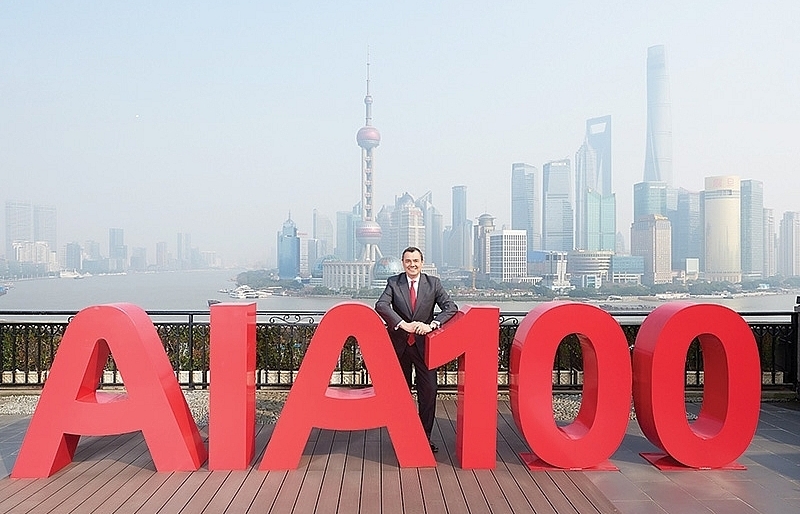 Prudential Vietnam is the first life insurance company in the country to apply artificial intelligence in insurance consulting. 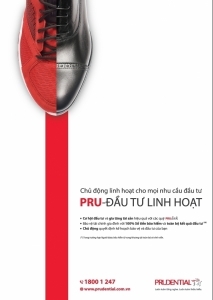 Besides its core business, Prudential Vietnam also focuses on social responsibility. During the period of 2012-2017, Prudential Vietnam has contributed over VND162 billion ($7.2 million) across the three pillars of education, healthy living, and community support. 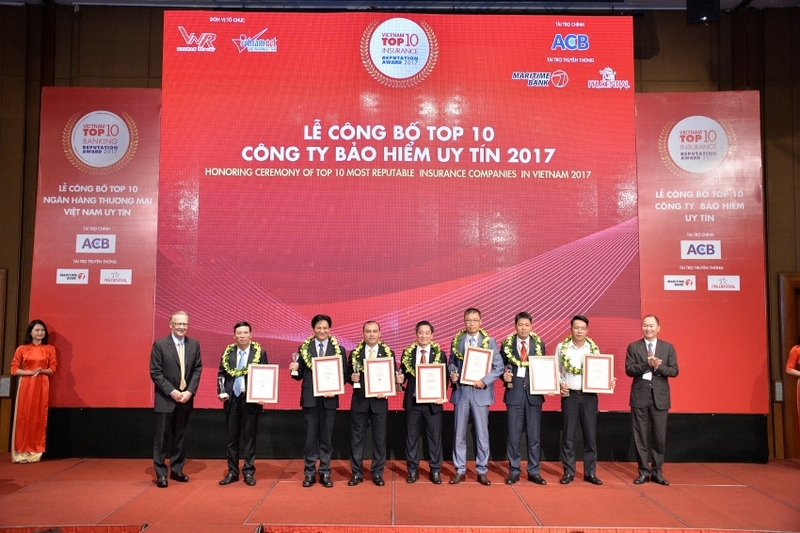 Last month, Prudential Vietnam received “Vietnam’s Leading Life Insurance Company” and “Top 10 Golden Dragon” honours at the Golden Dragon Award, organised by Vietnam Economic Times. 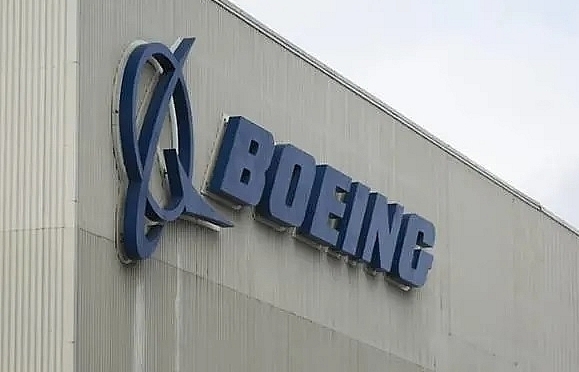 This was the 15th time it received the prestigious awards for foreign-invested enterprises in Vietnam. The recognition underscores Prudential’s position as a leading life insurer in Vietnam and its positive contributions to the socioeconomic development of the country, as evidenced by its strong business results, excellent products and services, and impactful community-investment activities.